Keno, Powerball, Racetrax, Mega Million, Scratch Offs, Pick 3, Pick 4, Jackpots, etc. Cash your lottery tickets here up to $5000. Drive thru service provided, so to customers to purchase products without leaving their cars. 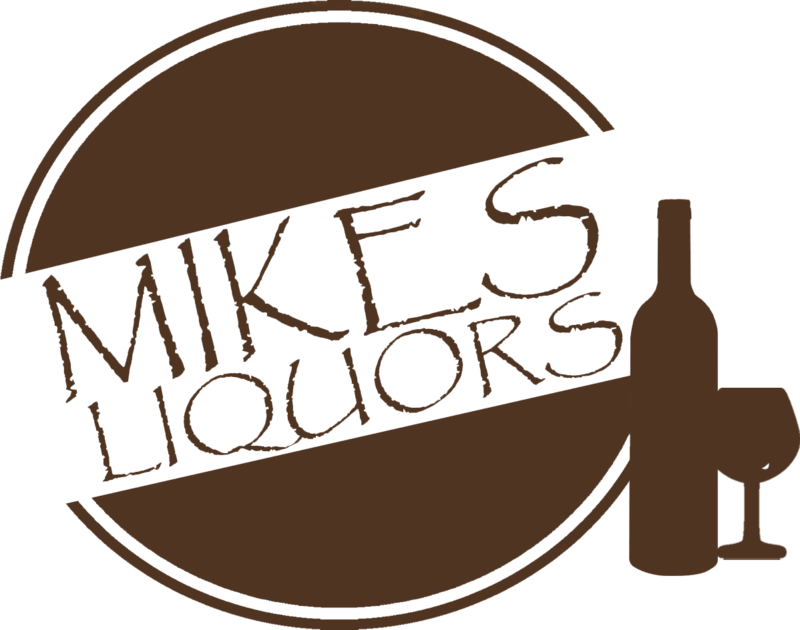 Mike'sLiquors Store is located 1 mile from MGM. Mike'sLiquors Store is half mile from 495 towards Washington DC.